Wunderman Thompson India is South Asia’s leading and most admired marketing communications agency that provides powerful 360 degrees communication solutions to its clients through its integrated network across the country spread across New Delhi, Mumbai, Kolkata, Chennai, Hyderabad and Bangalore. It works with some of the best companies and brands of the country. 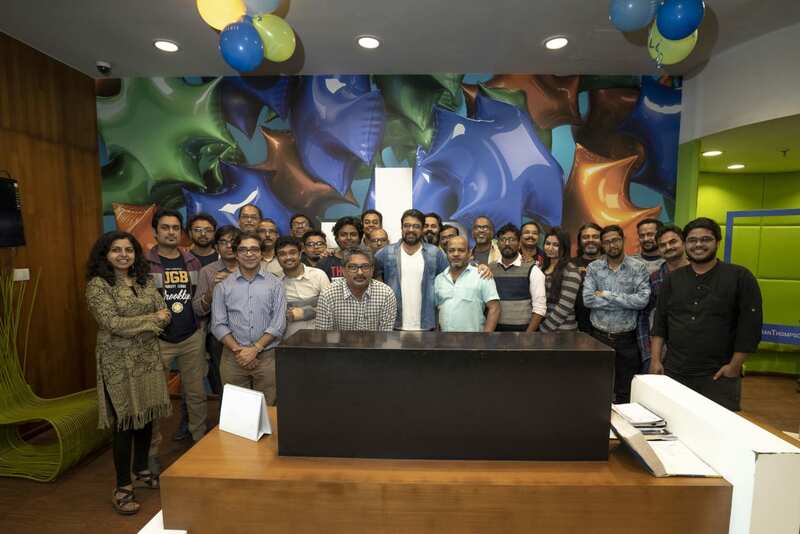 The group includes three full service agencies - Wunderman Thompson (India, Sri Lanka, Nepal), Contract, ADK-Fortune; two digital agencies – Hungama Digital Services, Mirum; and a Rural, Shopper and Experiential company – Geometry Global Encompass Network. In a fast changing communication environment Wunderman Thompson is committed to staying ahead of the curve by adding new skill sets, building new capabilities and collaborating with partner companies to offer the best business solutions to our clients. We have accumulated sector and market expertise throughout the company’s lifetime, giving our clients a unique advantage. Thompson Social is the specialist development sector communication unit of J Walter Thompson. Through a vast spectrum of engagements, over a 25-year period, Thompson Social has emerged as professional consultants providing holistic communication solutions for development issues and is recognised as the pioneer in the field. Thompson Social with its focus on strategic communication for social good, is proud to have been partners addressing priority issues including reproductive and child health, immunisation, HIV & AIDS, water, hygiene and sanitation, child rights, gender, violence against women and children and education towards positive social change. Contract Advertising is an agency that was born from the heart. And even after 30 years, that shows in its ability to build brands, put out path breaking work year on year and set benchmarks in Indian Advertising. Driven by a passion for the craft of communication, Contract is one of India’s finest full-service integrated and independent communications agencies. Present in three of the most cosmopolitan cities of India, Mumbai, Delhi and Bengaluru, Contract Advertising has cross-functional capabilities with iContract (digital), Core (Business Consulting) and Design Sutra (Corporate identity and Retail design) apart from advertising. This ensures that the solutions to a brand are integrated in the truest sense and lead by creative solutions. Hungama Digital Services, India’s leading digital advertising and promotion marketing agency, is part of the WPP group. J. Walter Thompson picked up majority stake in the company in June 2012. We are a full service digital agency, with capabilities in digital ideation, production, and social media. Today, we offer our clients a gamut of digital solutions across platforms and mediums. On offer are creative and promo marketing services, viral marketing campaigns, social media marketing and mobile marketing, applications, managing websites and video services. To put it simply, Geometry Global Encompass Network is a bustling hub of creativity. Powered by ardent, driven people who have mastered the art of working hard and partying even harder, this is where imagination really comes alive. Passion dictates everything we do and it’s evident in the powerful brand strategies and engagements that we design and implement. Catering to an array of mega brands like Hyundai, Eicher, Google, Airtel, Pepsi, Audi, Asian Paints, Mercedes, P&G and BMW, we thrive on our zeal to constantly re-invent ideas. No wonder then, that we keep our clients coming back for more. Positif. Motivé. Source de motivation. 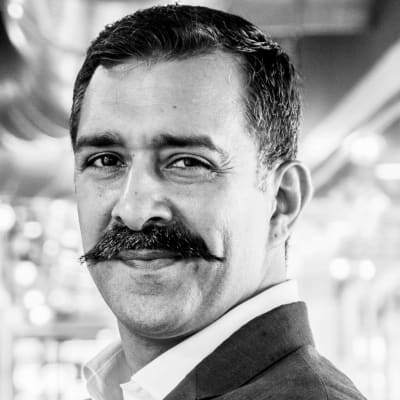 En 2015, Tarun est revenu chez J. Walter Thompson en tant que directeur général, Asie du Sud après sept ans passés chez Worldwide Media, une division BBC Worldwide-Times du Groupe JV en Inde. Pendant ses 25 ans de carrière prolifique dans les secteurs de la publicité et des médias, Tarun a contribué au développement de certaines des marques les plus emblématiques en Inde, dont celles d'Hindustan Unilever, de Diaego, de PepsiCo, de Kellogg's, d'Hero, de Nestlé, de GSK et de Godrej. Dans l'actuel paysage fragmenté de la communication, M. Rai estime que la collaboration avec des spécialistes de domaines/plateformes pour délivrer le message de la marque est essentiel. Il vise également à attirer des talents multi-disciplinaires et favorise le numérique dans ses élaborations. Senthil’s work has been celebrated in India and recognised globally for the ability to amplify deep local insights into simple ideas that solve complicated marketing challenges. He has won India’s first and second Film Gold Lions at The Cannes Lions International Festival in 2009. His ideas have helped build several brands in India including: Levi's, Nike, Google, Ford, Pepsi, Kingfisher, The Times Of India, ING Bank, Murugappa Group, Sri Lanka Tourism,The Diamond Trading Corporation, Smirnoff, Ti Cycles, Sulekha.com, UniverCell, Lifestyle Retail and a host of Unilever brands for India and the Asia Pacific regional markets. Senthil can be spotted in several Creative Books under the classifications of Writer, Creative Director, Designer, Photographer and Film Maker. His work has risen beyond successful marketing case studies to mine over 100 international creative awards. 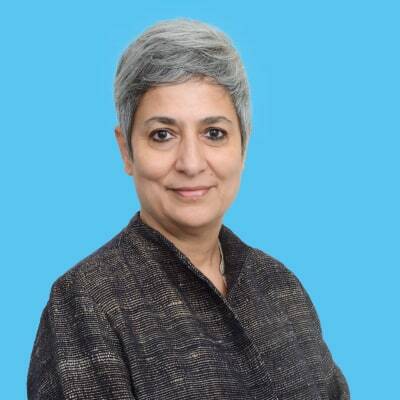 Bindu, has over three decades’ experience in market research, advertising and marketing. Her focus is category and brand growth strategies. Penetration, consumption, market share, category revival and brand choices rule her life. She built key brand properties that fuelled consumption, enabled challenger brands to carve out their rightful place in the market; and devising growth strategies for Horlicks, Sofy, Good Knight, ClinicPlus, Maggie, Indian Army to name a few. Her work at JWT as Chief Strategy officer, has created a work culture and approach that pushes for every piece of creative to be a strategic solution to a brand and business problem. Her advertising career has been enriched with her four-year stint at Hindustan Unilever in India and across the APAC region. Most importantly, her contagious passion for solving brand and business problems has infected many a planner that she has mentored and groomed. 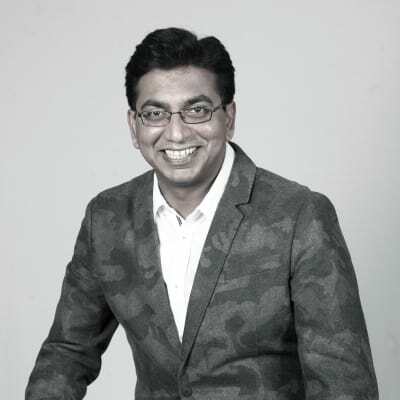 Rajul is the CFO for J. Walter Thompson South Asia. He is responsible for Finance, Legal and Compliance functions. He has been actively involved in new business acquisitions and has led several new initiatives. He is a member of the Institute of Chartered Accountants of India and also a member of the Institute of Cost and Works Accountants of India. 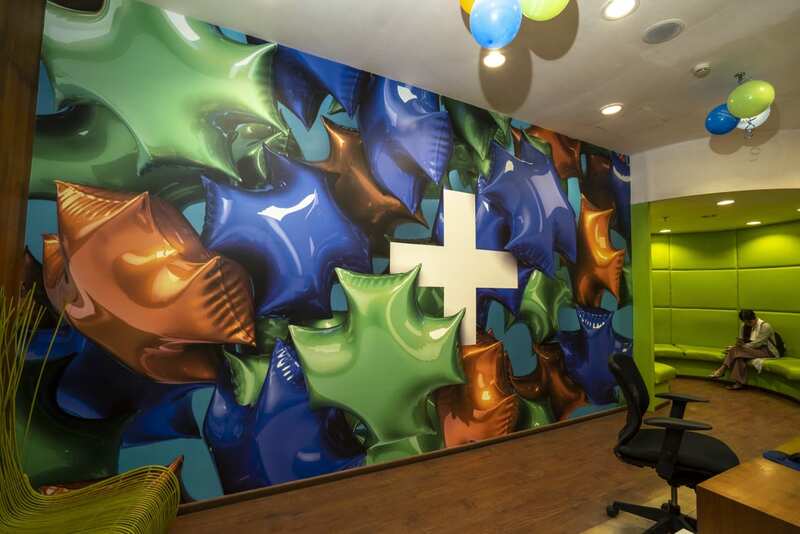 Prior to joining J. Walter Thompson, Rajul worked with S.B. Billimoria and Co, Chartered Accountants; an associate firm of Deloitte Haskins and Sells, Chartered Accountants. An avid swimmer, Rajul likes jogging and meditation and is passionate about building businesses. Roopa Badrinath has over twenty years of multi-faceted experience. 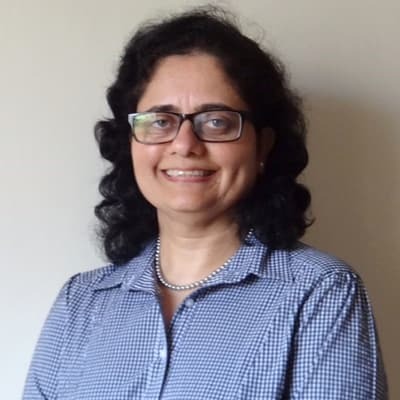 At J Walter Thompson, she has the complete oversight of all offices across India, Sri Lanka and Nepal including Contract, Global Geometry Encompass Network, Hungama Digital Services, Mirum and ADK Fortune. Roopa, who likes to be known as a talent-enabler, believes that employee engagement happens more through their hearts than through their minds. She is an advocate of collaboration coupled with consistency and an open and inclusive style of functioning. She is the only professional from the advertising industry to have been named one of the 30 Best HR Leaders by the World HRD Congress in 2013. An avid baker, Roopa enjoys baking healthy organic treats. She practices yoga and loves reading both fiction & non-fiction. Pritha Chatterjee is a versed public relations and marketing communications professional with over ten years of experience. 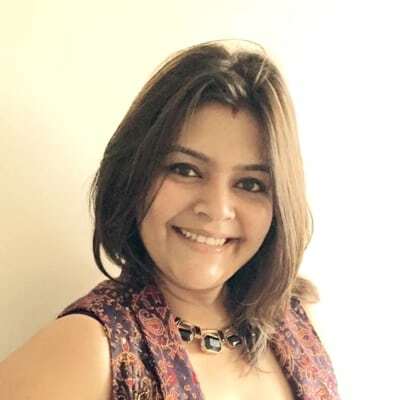 She manages a broad range of external, internal communications and social media initiatives for J Walter Thompson South Asia. Pritha has conceptualized interesting communication leads, marketing campaigns and corporate social responsibility activities in the past. The urge to create meaningful story telling that draws in the readers to build an interactive platform for a brand is something she thrives on! Pritha believes that pursuing ones’ creative bend is the best way to strike a perfect work-life balance, hence devotes her time listening to music, travelling, watching movies and of conversations when away from work. Out of 21 years of being in the profession of Media and Advertising, Joy Chauhan has spent a little over 10 years at JWT. 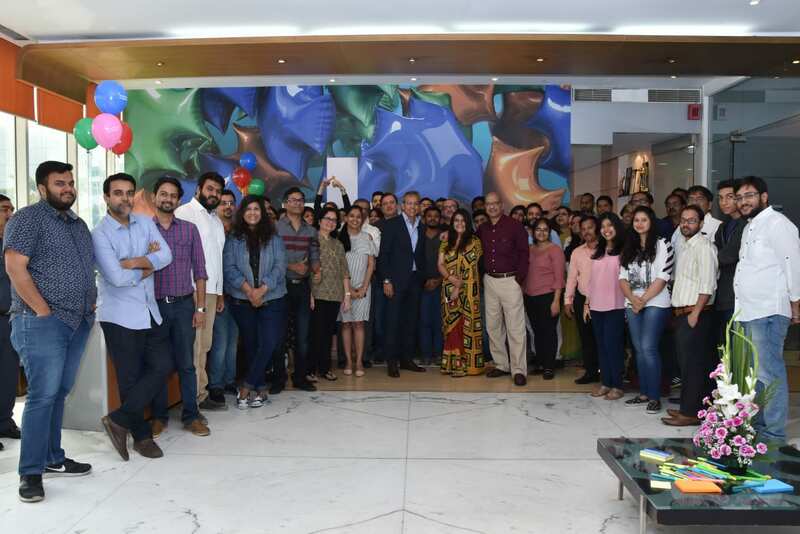 Under his leadership JWT Bangalore has seen a surge of new business wins resulting in unprecedented organic and in organic growth. He has been instrumental in building many iconic brands like PepsiCo, Hero, Airtel, Nestle in the past. Joy believes, right attitude comes before aptitude to be really successful in business or life.Joy continues to be a student of behavioural psychology and a fan and follower of fitness and sports. Having done theatre in his early days, performing arts and poetry continues to be his interest outside of work. 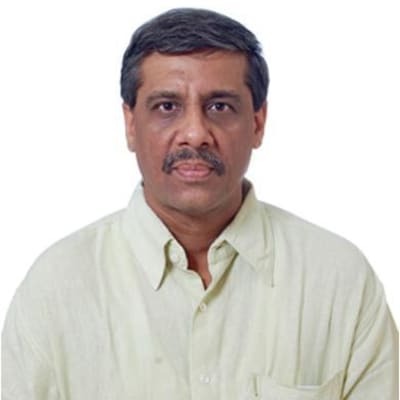 With more than 2 decades of advertising experience, Kishore has vast experience in creating communication solutions for brands across categories and geographies at global, regional and local levels. He was the Sr. Vice President and Global Brand Director on brand Radiant detergent operating across 5 continents. 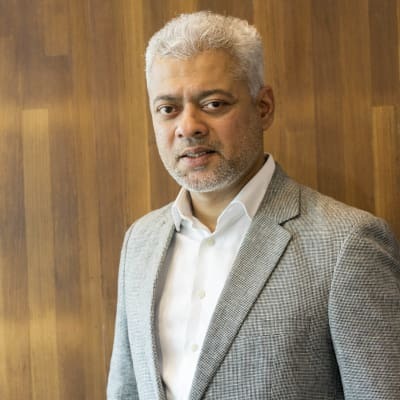 He has launched global brands like Special K and Pillsbury in India and worked on home grown, Indian local brands like Godrej refrigerators, HMT watches, Club HP, Aditya Birla Finance group, SBI MF etc. On a personal front, he has eclectic tastes – from reading a Bill Bryson book to watching Wildlife programming, being a total Hindi film buff to studying Buddhism, loves animation films as much as any six-year-old. 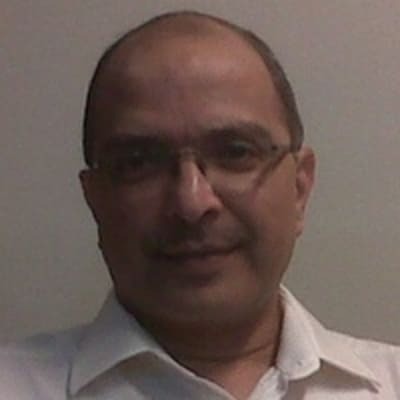 A seasoned professional, Vijay Jacob packs in a wealth of sales, marketing and advertising experience. Having started his career with Eveready, he has held senior positions across India and SriLanka, with some the leading agencies, he brings to his task his breadth of knowledge, on-the-ground market learnings and a gung-ho approach to business. 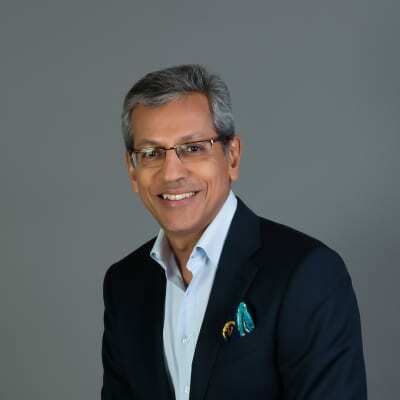 He has partnered some of the leading clients in the Indian subcontinent including Britannia, General Motors, ITC, 3M, Tata Steel in India and P & G, GSK and Mobitel in Sri Lanka. When he is not working, he writes children’s stories and is aiming to publish it soon. An alumni of TAPMI, Manipal, and Loyola College, Chennai, he is also a part of CII Marketing Committee. 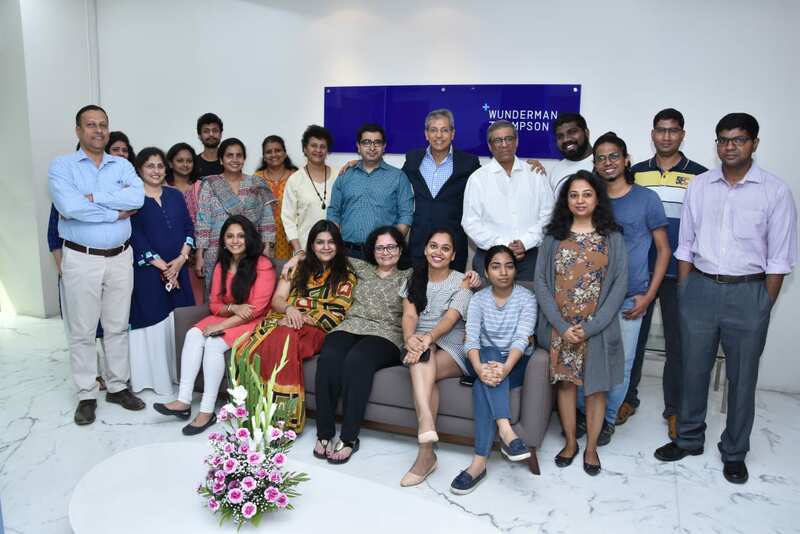 In 2018, Kundan returned to J Walter Thompson to head the J Walter Thompson Bangalore office. Kundan is a consummate advertising professional with extensive experience in creating high impact, integrated communication solutions across traditional, digital, activation and retail platforms. He brings with him over 20 years of experience as a Marketing and Communications professional having worked both at agencies as well as a client. 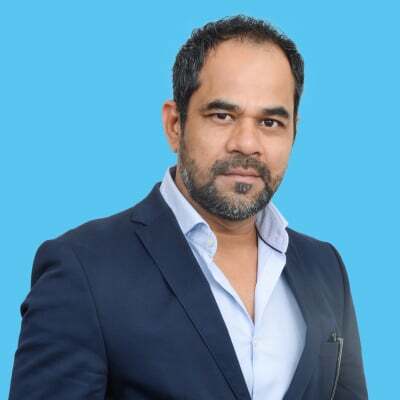 In his long career he has worked on brands like Samsung, Pepsi, Slice, Tropicana, Aquafina, Zee TV, Vodafone, Maruti Suzuki, Whirlpool, Sony, National Geographic, Fox Life, Apollo Munich to name a few.